The student exhibition is currently on show at Giles Gallery until June 30th. The exhibition features the work of nearly 90 artists which makes it is the largest student exhibition we’ve ever held at Giles Gallery, and probably the best yet! 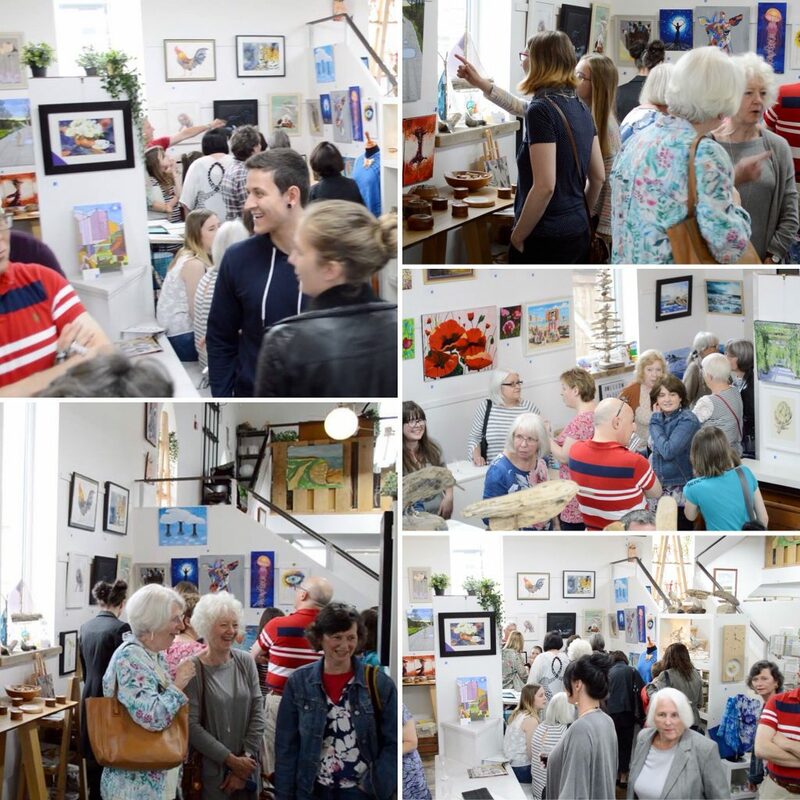 The exhibition opened last week, Friday the 8th June, with an evening of socialising with like minded and creative people celebrating the local talent on display. Find out more about the classes at Giles Gallery by clicking here.